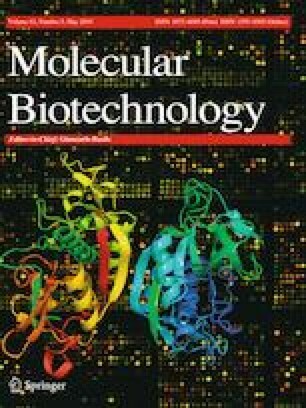 We have previously shown that the small metal-binding protein (SmbP) extracted from the gram-negative bacterium Nitrosomonas europaea can be employed as a fusion protein for the expression and purification of recombinant proteins in Escherichia coli. With the goal of increasing the amounts of SmbP-tagged proteins produced in the E. coli periplasm, we replaced the native SmbP signal peptide with three different signal sequences: two were from the proteins CusF and PelB, for transport via the Sec pathway, and one was the signal peptide from TorA, for transport via the Tat pathway. Expression of SmbP-tagged Red Fluorescent Protein (RFP) using these three alternative signal peptides individually showed a considerable increase in protein levels in the periplasm of E. coli as compared to its level using the SmbP signal sequence. Therefore, for routine periplasmic expression and purification of recombinant proteins in E. coli, we highly recommend the use of the fusion proteins PelB-SmbP or CusF-SmbP, since these signal sequences increase periplasmic production considerably as compared to the wild-type. Our work, finally, demonstrates that periplasmic expression for SmbP-tagged proteins is not limited to the Sec pathway, in that the TorA-SmbP construct can export reasonable quantities of folded proteins to the periplasm. Although the Sec route has been the most widely used, sometimes, depending on the nature of the protein of interest, for example, if it contains cofactors, it is more appropriate to consider using the Tat route over the Sec. SmbP therefore can be recommended in terms of its particular versatility when combined with signal peptides for the two different routes. We thank Mexico’s Consejo Nacional de Ciencia y Tecnologia (CONACYT) for the financial support provided to BDS during his graduate studies. This work was funded by Grants UANL-PAICYT-2015 CN567-15 and CONACYT Grant CB 2012-179,774-B awarded to XZ.